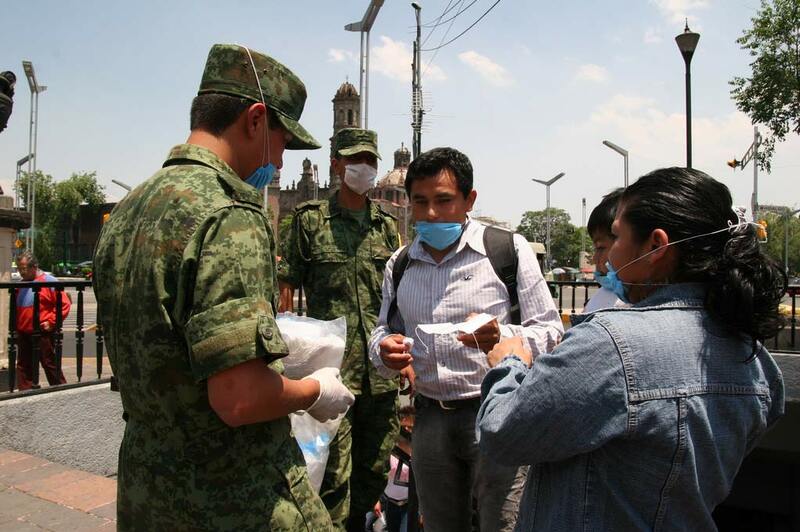 The World’s Lorne Matalon has the latest from Mexico City on the swine flu outbreak there. Mexico’s capital has essentially closed down, as authorities try to stop the spread of the swine flu virus. This entry was posted in BBC's The World, Radio and tagged Felipe Calderon, H1N1, Mexico, Mexico City. Bookmark the permalink.